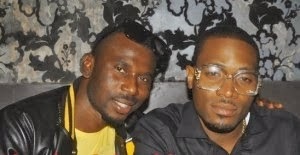 Durella Not signed to D'banj Records ?? but there's a quest to move to DB Records. some consideration. I think it's a platform for international advancement.